Budgeting doesn’t sound like much fun, right? But having an effective budget means you'll be able to save money and feel more secure. Now we’re talking! Wouldn't it be wonderful to be able to enjoy that fancy meal with friends without worrying that it might have pushed you into the red? That guilt-free joy is what you'll gain when you budget and save effectively. Proper budgeting doesn't mean that you know exactly where every dollar has gone; instead, it means that you know where your money is and how much you have available to spend. 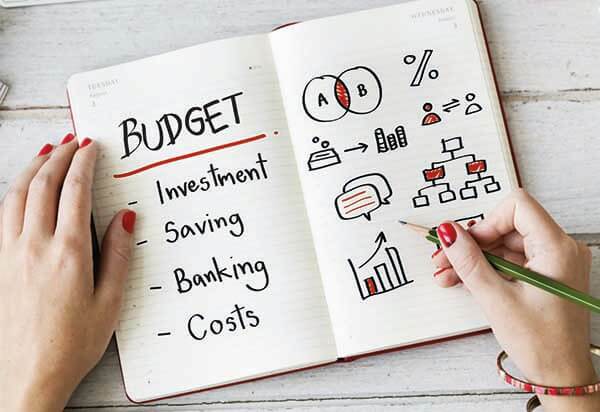 Proper budgeting gives you a better grasp of your overall financial situation and helps you feel in control of your finances. When you have an effective budget, it helps you avoid getting into debt, prevents you from being taken by surprise by unexpected costs, and makes it easier to pay for extras. Making a budget might sound alarming, but if you approach it step-by-step, it doesn't need to be overwhelming. Here are our 7 simple steps to planning an effective budget to save money. Your first step is to findout how much money you haveto spend. That means discovering your monthly post-tax income. You need to use the post-tax figures, otherwise, you'll end up overspending and get a nasty shock in tax season. Gather your paychecks and financial statements so that you've got all the documents you need to work with. Don't forget any benefits or passive income, like dividends or interest on savings. The next step is to note down how much you’re spending on a regular basis. This means recording both your fixed and your variable expenses. Fixed expenses are the easiest ones to follow. This is spending which stays more or less the same. Some examples of fixed expenses include your rent or mortgage payments, cell phone plan, school fees, etc. Some fixed expenses might occur once or twice a year instead of monthly—you could pay your gym membership every 6 months, or pay your car insurance once a year. 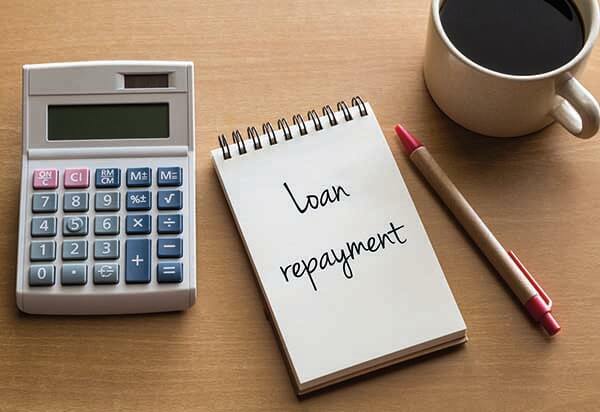 What matters is that they are predictable—you know when they’ll fall due, and although some payments like mortgage payments might fluctuate a little each month, they are always approximately the same. It takes more effort to stay on top of your variable expenses. Variable expenses include grocery bills, movie tickets, new music, etc. You might find it hard to know what your variable expenses are, especially if this is your first attempt at budgeting. It canbe a good idea to takea few months to track your spending, using a spreadsheet, pen and paper, or a tracking app to record everything you buy. In order to make your budgeting and saving effective, you need an incentive. Statements like ‘I'd like to save more money' are too vague to be useful. It's good to have both short-term and long-term savings goals, so you can feel a sense of achievement when you reach the short-term goals, but also make sure that you're able to finance life's major milestones when they arrive. Learn more about long-term and short-term savings below. It's possible that your aim isn't to save more money but to get more control over your finances, or have a better understanding of where your money is going. Budgeting is great for that purpose as well, and it's also a worthy goal. What is most important is that your goals are realistic. Planning to save $150,000 in 4 years to buy a house isn't practical if your annual salary is $75,000. According to US Senator Elizabeth Warren's 50/30/20 rule, you should allocate 20% of your after-tax income to savings. So, on a $75K annual salary, it would be realistic to plan $60,000 over 4 years. Now that you know how much your income is each month and what your expenditure is, you can begin to break down your spending. The first step is to organize your expenses into categories. You can have as many categories as you’d like, although beware of making it too complicated. The main thing to consider is which expenses are your Needs and which are your Wants. Your Needs are items that you have to buy—this includes your housing costs, electricity bills, basic groceries, and existing debt payments. Your Wants are everything else—anything that you could live without. This includes your gym membership, Netflix subscription, and daily dose of Starbucks. Sometimes it’s not easy to decide if something is a Want or a Need—for example,ifyou live in an areawithgood publictransportation and your workplace is nearby, gas payments and car insurance could be a Want. But if your workplace is far away and there’s no decent transportation to reach it, your car costs would be considered a Need. All of the previous steps were the preliminary to making your budget. Now you’re ready for the final step—making a plan. It’s not enough just to have in mind how much you’re allowed to spend each month. You need your budget to be down on paper—or on screen. You can use an online (or offline) spreadsheet or budgeting app to get budget templates that make this step faster and easier. Thanks to the work you’ve done up till now, writing your budget should be plain sailing. You’ll just record how much is spent on your Needs each month, decide how much to allocate to your Wants, and choose how much to save. You’ll need to allow space to note down how much you actually spent in each category, as well as how much you intend to spend. Don’t forget to include seasonal expenses, such as holiday gifts in the winter, and increased electricity bills for air conditioning in the summer, or heating in the winter. If your budget adds up to more than your available monthly income, then you’ll need to review it. You might need to cut down some of your Wants or find ways to spend less on your Needs, or you might have to reduce the amount that you save each month. Your budget can have as many categories as you’d like, but what's important is that you choose how much to allocate to each of your expenses. One advantage of having made a budget is that it's a lot easier to spot places where you can save money. For example, you might realize that you buy coffee 5 days a week and that you could save over $600 by taking your own coffee to work. Or you might spot that your cable bills are really high, and take the initiative to negotiate them down or to change providers. It could be that you notice that your food bills are really high, and decide to stop ordering takeout twice a week. Whatever you can do to save a little more money will be a big help to your financial situation, and speed up your path to your savings goals. Making a budget isn’t something that you can ‘set and forget.’ Life doesn’t stand still, and neither do your finances. It’s best to review your budget again every year. You could have gotten a raise, inherited a windfall, or had to pay for expensive repairs. There are many ways that your financial situation could change, and when that happens, your budget needs to change too. What’s the Difference Between Long-term and Short-term Savings? The simple difference between short-term and long-term savings is the amount of time that they span. As a rule of thumb, short-term savings are for the next 1 to 3 years. They could include creating an emergency fund of 6-9 months living expenses; saving to go on vacation, or gathering the down payment to replace your car. Long-term savings are for things that are more than 4 years away. Retirement savings are considered long-term savings. Saving for your child's college expenses, or to buy a home, are also long-term savings. In general, short-term savings accounts are cash savings accounts, which can be accessed instantly or at short notice. It's not a good idea to tie up short-term savings in investment accounts or multi-year bonds. Short term savings accounts tend not to have very high interest rates, but you can usually link them to your checking account to deposit money automatically each month. What matters isn't the interest rate, but that you're ring-fencing money for your short-term savings goals. 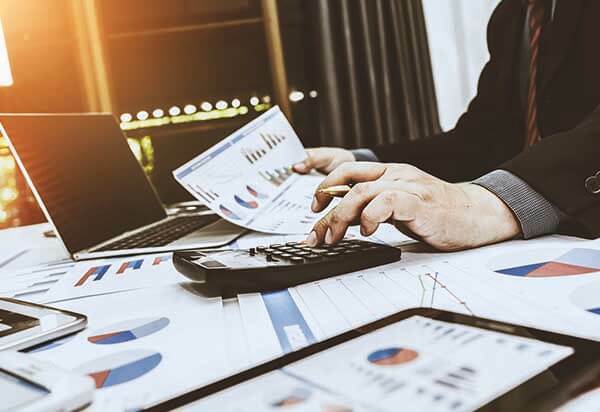 In contrast, stocks and shares investment accounts are ideal for long-term savings accounts, because they usually outperform interest rates in the long term, and the risk is lower when it's spread across a longer period of time. 3- or 5-year bonds can also be effective long-term savings accounts. Now that you’ve mastered the art of budgeting, you’re halfway to your savings goals. The real challenge isn’t making the budget, but sticking to it across the long term. Once you have a budget, you can get started on meeting your savings goals.